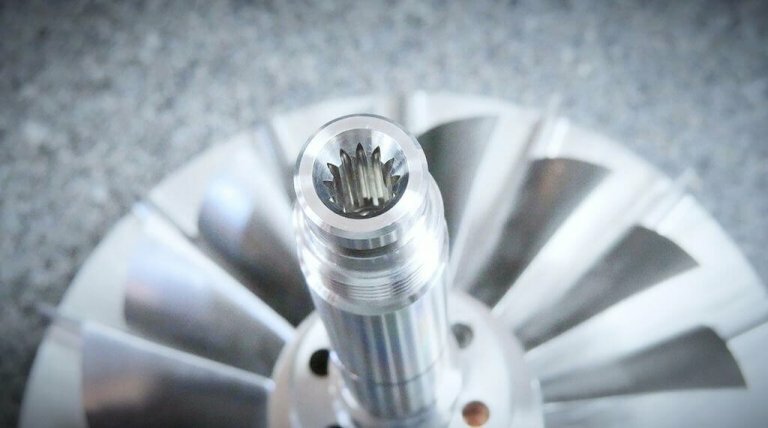 Home- Welcome to Kimberly Gear and Spline, Inc.
Our services include Spur Gears, Helical Gears, Spline Hobbing, Gear Shaping, Spline Shaping, thru Broaching, Blind broaching, and Keyways. 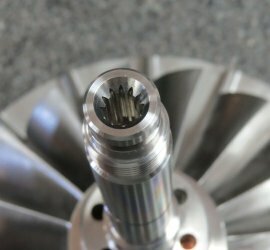 Kimberly Gear offers precision Helical, Worm, Straight, and Crown Spline Hobbing. Contact us today if you'd like us to quote your next project. Kimberly Gear's quality standards are in accordance with both AS9100 revision D and ISO 9001:2015. We attain an unmatched 99% plus quality rating with our top customers. Spline, Keyway, Hex, Square, and Blind Hole Broaching. Spur, Helical and Worm Gears. Splines, Crown Splines and Serrations. Internal and External Gears, Helical Gears, Splines & Crown Splines. Kimberly Gear and Spline, Inc was founded in 1976, and we take our job seriously. At Kimberly Gear, we have the manpower and advanced facilities to make sure the job is done right every time. We provide the quickest turnaround regardless of the project requirements, at a competitive price. 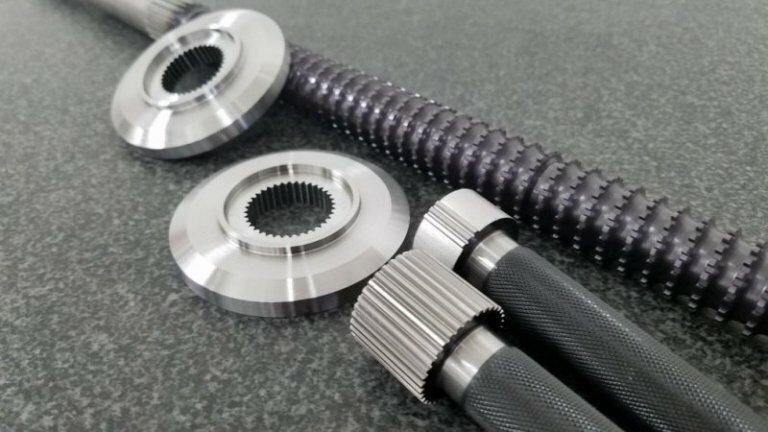 Whether prototype, short run development or large quantity production, with our team work and advanced equipment we have the capabilities to meet any of your Gear and Spline manufacturing needs. Our vision is to exceed our customers expectations in a professional environment by providing extraordinary customer service at a competitive price, while embracing the highest quality standards. 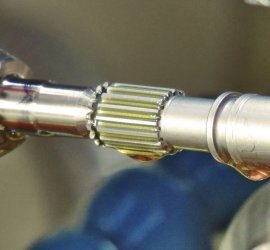 Our services include Spur and Helical Gears, Crown and Regular Spline Hobbing, Internal, External Gear Shaping, Helical, Crown Spline Shaping, Broaching and Keyways. We also offer a wide range of special configurations such as Squares, Hex and Blind Hole Broaching on all types of materials including Exotic Alloys. Onsite Cutter Sharpening is also performed to ensure the same consistent high quality and production on every part with no down time.